KIOSK – ICE CREAM, COFFEE, BAKERY, QUICK SNACKS BY C. NELSON MFG., CO. This entry was posted in New Ideas and tagged BAKERY KIOSK, C. Nelson Mfg., COFFEE KIOSK, ice cream kiosk, kiosk on June 6, 2018 by George Dunlap. 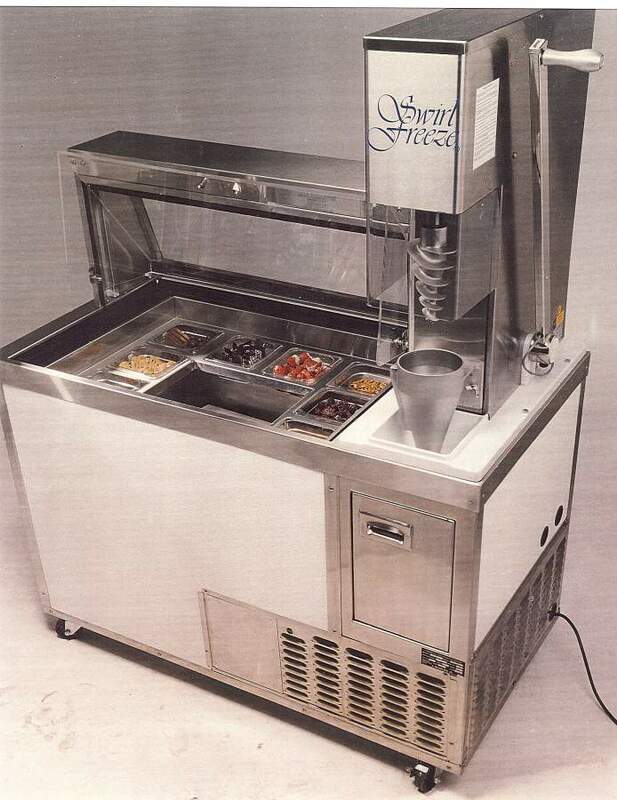 Swirl Freeze Model B and D Freezer and Blending Machine Combo, Freezer by C. Nelson Mfg., CO.
Swirl Freeze Model B and D Freezer and Blending Machine Combo, made by C. Nelson Mfg., Co. This is a great specialty machine for making all sorts of blended treats. C. Nelson is a proud partner to the Swirl Freeze Corporation. C. Nelson is your specialty freezer design partner call today and see how we can support your specialty needs. 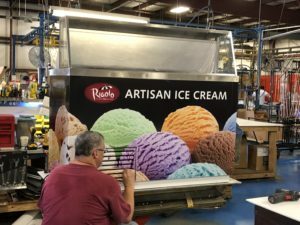 This entry was posted in Frozen Yogurt, Ice Cream Cabinets, New Ideas, Specialty and OEM Cabinets on March 14, 2017 by George Dunlap. Uber is usually used to deliver people to and from places, but on Friday it’ll be providing Minneapolis, St. Paul and 399 other cities across the globe an arguably better service: Ice cream delivery. It works pretty much exactly the same as Uber’s typical services. You pull up the app and set your location – just like you normally would – but be sure to request “ICE CREAM.” You need to have the app though, you can sign up here. Then within minutes of submitting your request, delicious ice cream will be delivered to your curbside. You get four pops for $10. 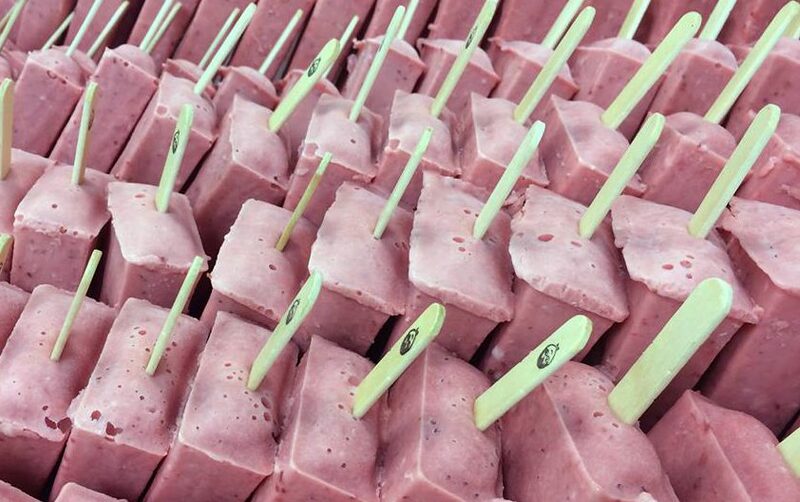 And Uber is keeping it local and serving up Jonny Pops to Minnesotans. The company is based out of the Twin Cities and is made with all-natural ingredients. The service runs Friday from 11 a.m. to 3 p.m. And in case you need a reminder, Uber’s got your back. You can set one by clicking here and entering your phone number. People can celebrate their ice cream deliveries with others around the world using #UberIceCream. Jonny Pops also donates a portion of all its proceeds to Hazelden Betty Ford Foundation – which helps treat substance addiction. This entry was posted in New Ideas, News and tagged johnny pops, uber, ubericecream on July 14, 2016 by George Dunlap. Tom Brady’s diet has been a hot topic of conversation, and the Patriots QB used Facebook to tout one of his favorite foods — avocado ice cream. 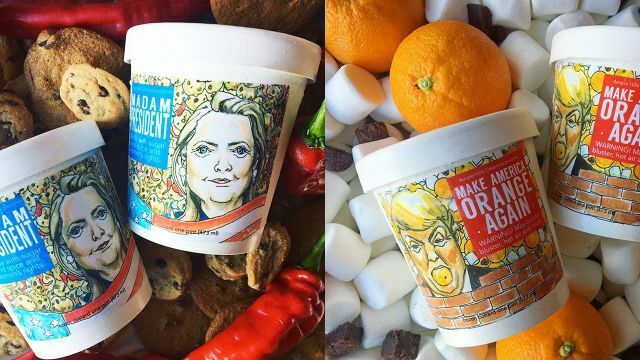 This entry was posted in Ice Cream, New Ideas, News and tagged avocado, ice cream, tom brady on May 5, 2016 by George Dunlap. 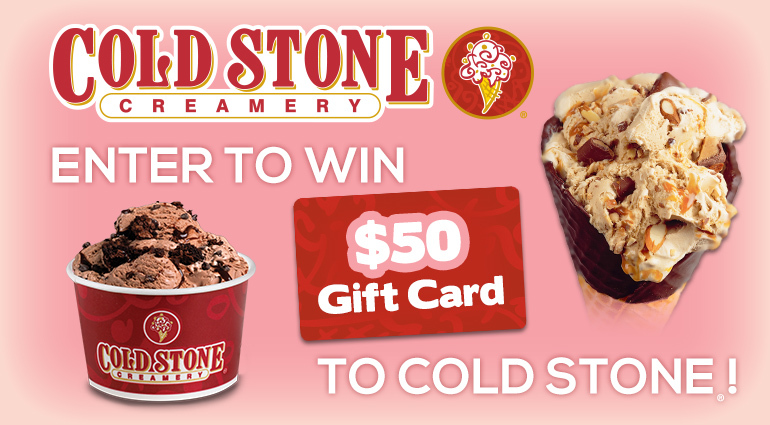 Cold Stone Creamery starts off the week, of Mother’s Day, with a great marketing program. What are you doing for Mother’s Day? This entry was posted in New Ideas, News and tagged cold stone creamery, mother's day on May 2, 2016 by George Dunlap. Check out Kurver Kreme website and facebook and see how they market there new products. Great ideas from successful operators. 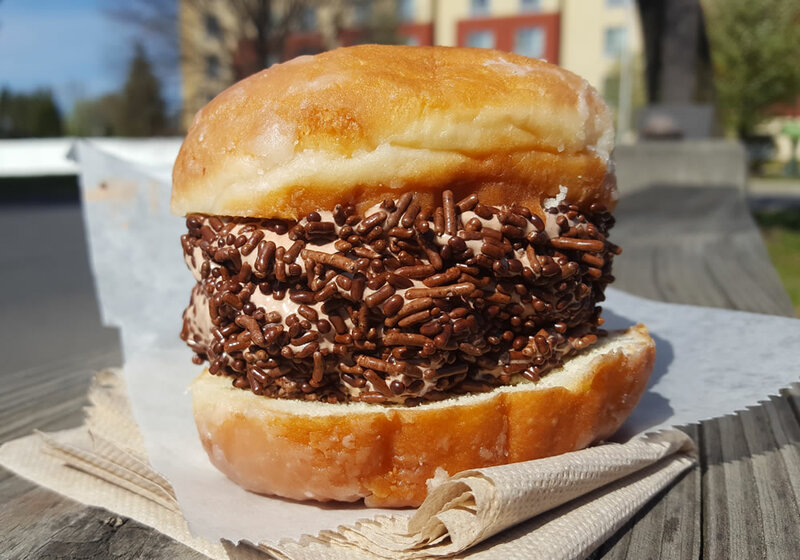 This entry was posted in New Ideas, News and tagged glazed donut, ice cream donut sandwich, ice cream slider, kurver kreme on April 26, 2016 by George Dunlap.